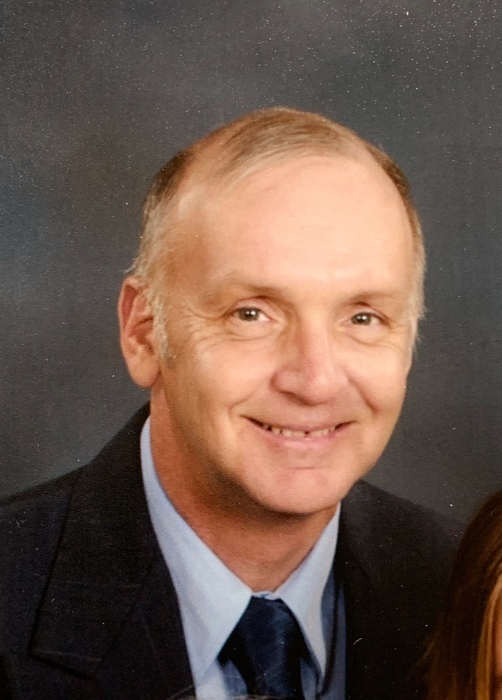 Charles "Chuck" F. Minier, Jr., 68 of Vickery, died at Stein Hospice in Sandusky, after an illness of six months on Sunday, March 17, 2019. Chuck was born in Bellevue on August 19,1950 to Charles (Chas) F.,Sr. and Joan (Whitmore) Minier. He was a member of the 1969 graduating class of Margaretta High School. He was a truck driver by trade, last working for ABF in Toledo, prior to retirement. Mr. Minier was a very active member in all areas of the Good Shepherd Lutheran Church, Vickery. He also belonged to Via De Cristo; the Teamsters Local 20, and he cherished his "membership" in the Riley Township Country Club. Chuck enjoyed church potlucks and family get togethers, along with boating and camping. He and Callie were foster parents to numerous children, an outpouring of love that he truly was passionate. On January 15, 1972, he married Callie Sharp. She survives, as do their children, Charity (Aaron) Hunt of Sylvania; Michael (Hollie) Minier of Clyde and Danielle (Greg) Hartke of Maria Stein, Ohio. Four grandchildren, Joshua, Michaela; Kiara and Michael and one sister, Mary (Mark) Crumrine of Norwalk, along with nieces and nephews also survive. Chuck was preceded in death by his father, "Chas" Minier; his mother, Joan Cox; and sisters, Betty Minier Davis; Sandy Daglow and brother, Jack Minier. Visitation will be on Friday, March 22, 2019 from 3-7:00 pm at Mitchell-Auxter Funeral Home, 218 South Main St., Clyde, Ohio. The funeral will be on Saturday, March 23, 2019 at 10:30 am at Good Shepherd Lutheran Church, Vickery with Rev. Gerhardt Gosnell officiating. Burial will be private at Parkhurst Cemetery. A funeral luncheon will be held at Good Shepherd Lutheran immediately following the church service on Saturday. Memorials may be made to Good Shepherd Lutheran Church Sign Fund or Stein Hospice.